Justin Bieber Stalkers. Six of these questions are Stalkers, and one of them is just plain stupid. 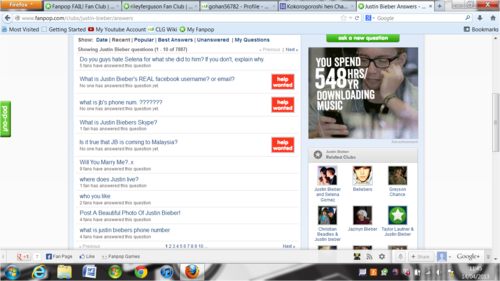 I mean, theres this person who actually knows Justin Bieber's Skype address *facepalm*. HD Wallpaper and background images in the fanpop FAIL! 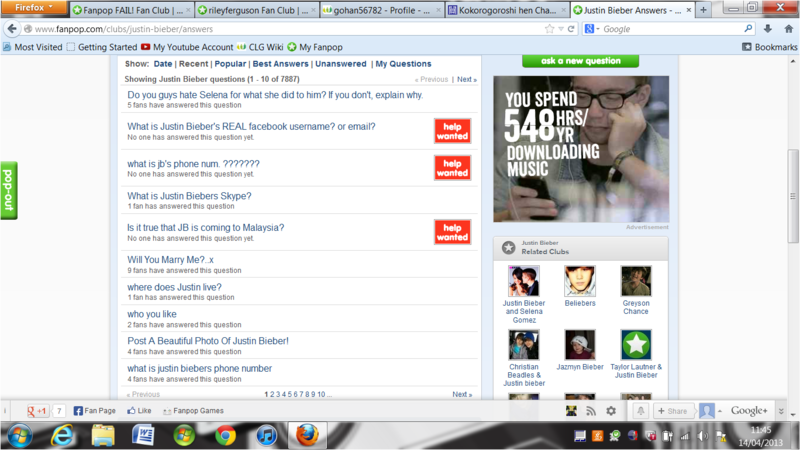 club tagged: fail facepalm stupid fanpop pathetic justin bieber stalkers troll.